Starting from £6.57. Please choose an option from the list below to view the price. 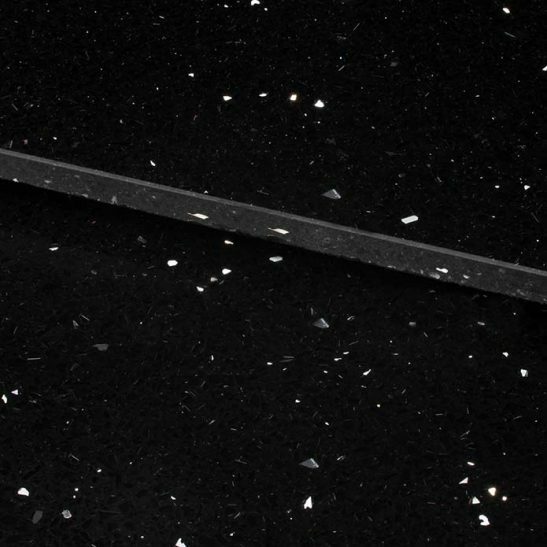 For a sleek and sparkly look that is easy to maintain, the Atlas quartz Black tiles are a top choice for walls and floors. These smooth black tiles are ideal for smartening up the look of a bathroom or kitchen or any space in need of modernising. 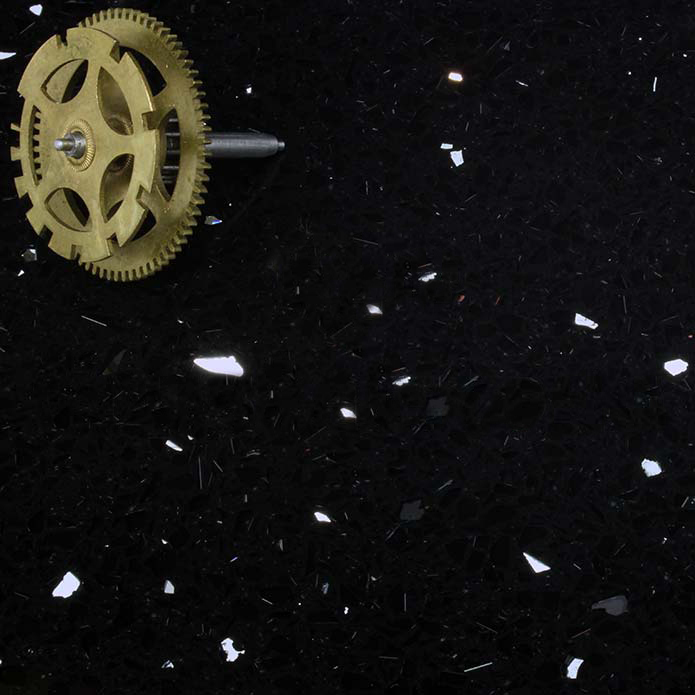 Manufactured from quartz resins these reliable tiles feature a high percentage of mirror pieces for a gorgeous glittering surface. The quality finish ensures they are easy to clean and will add an enduring contemporary look to interiors.